Mac OS X is not supported with binary translation. To run Mac OS X you need a host on which VMware Workstation supports Intel VT-x or AMD-V. what should i do if i got this message? I have a PC I5-3450 8Gb ram and AMD radeon hd 7700 MB Gigabyte GA-H77-DS3H Socket LGA 1155 N with WIN 8.1. When I open iPhoto, I can see my pictures. But when I open it, I can not see it, and see it in its place a black screen, as if there were driver issues. which may be the problem, and how can I fix it? Any alternate download links for Vmware Application? when I power on the virtual machine I get a vmware activation screen propmting me to purchase vmware for $249. Do I need to make this purchase? I've got this issue:Mac OS X is not supported with binary translation. To run Mac OS X you need a host on which VMware Workstation supports Intel VT-x or AMD-V.
Can u tell why i have this message? i have installed successfully and working fine.. please let know can i update MAC os by using Apps store..
can i update my mac ??? or it gonna be harmful?? Is this process still valid? It never finishes the setup of OSx. The busy circle is always there circling. Is there a way to see the errors? Has anybody bumped into this issue? When starting Mac OS X in the WM, I get the dialog: "The CPU has been disabled by the gust operating system. Power off or reset the virtual machine." and I get no further than the light grey screen with the dark grey Apple logo. Suggestions? cant i use it in oracle vm vritual box ? I can't connect any USB drive to OS X. Any suggestions? When following your tutorial at https://www.youtube.com/watch?v=Yy3hiwNIgg4 I get the attached error. Why do you believe this is happening? Anything not compatible on my specs? I'd really appreciate if anyone could reply to me. These below are my PC specs. The configuration file "C:\Users\ROG\Desktop\OS X Mavericks 10.9 Retail VMware Image\OS X Mavericks 10.9 Retail VMware Image\OS X Mavericks\OS X Mavericks.vmx" was created by a VMware product that is incompatible with this version of VMware Workstation and cannot be used. 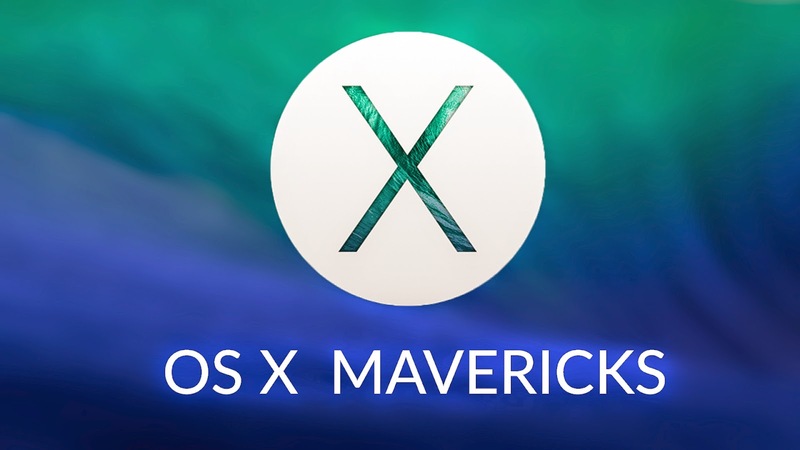 Cannot open the configuration file C:\Users\ROG\Desktop\OS X Mavericks 10.9 Retail VMware Image\OS X Mavericks 10.9 Retail VMware Image\OS X Mavericks\OS X Mavericks.vmx. I'm stuck on the AppleTM logo screen. PLEASE HELP ME!!!!!!! When i check the accelerate 3D graphics thing it still does not work. Please Help. the download for the vmware file and the osx mavericks file do not work, the vmware file you can just download from the website for free i'm not sure about the osx mavericks file. The vmware tools download is blocked due to virus or malware detected (McAfee)??? The only folder inside of the VMware 8.x + 9.x + 10.x Series, is "Tools". Where is the rest? Error 1: "Binary translation is incompatible with long mode on this platform. Disabling long mode. Without long mode support, the virtual machine will not be able to run 64-bit code." Error 2: "Mac OS X is not supported with binary translation. To run Mac Os X you need to host on which VMware Workstation supports Intel VT-x or AMD-v."
Hey there, if you have a fail with binary translation, just open BIOS, then power on Intel Visual [another word]. thanks for this awesome tutorial, everything is working fine, i have one question can i update this os?? as i have to use xcode, but i am not able to download, it shows some error - " xcode cant installed on macintosh coz OS X version 10.11.5 or later is required "